This is all of the Oakwood GA MLS Home Listings. Please use the “New Search” on the left to refine your search. Hey Buddy!, I found this information for you: "Oakwood Georgia Homes For Sale". 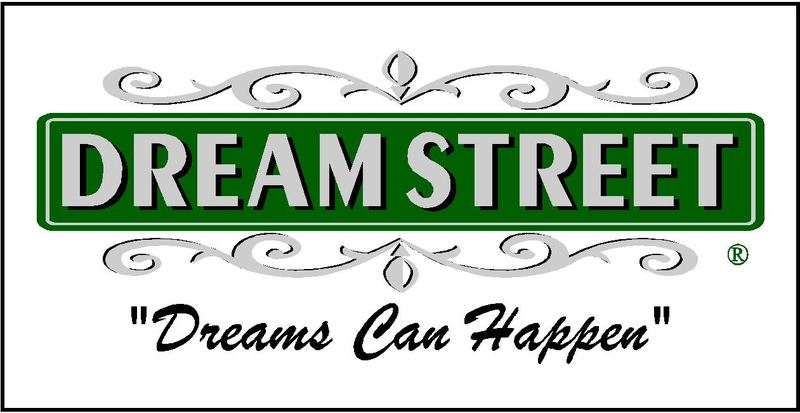 Here is the website link: https://www.dreamstreetrealestate.com/oakwood-georgia-homes-for-sale/. Thank you. felis Nullam Sed elit. lectus dolor.